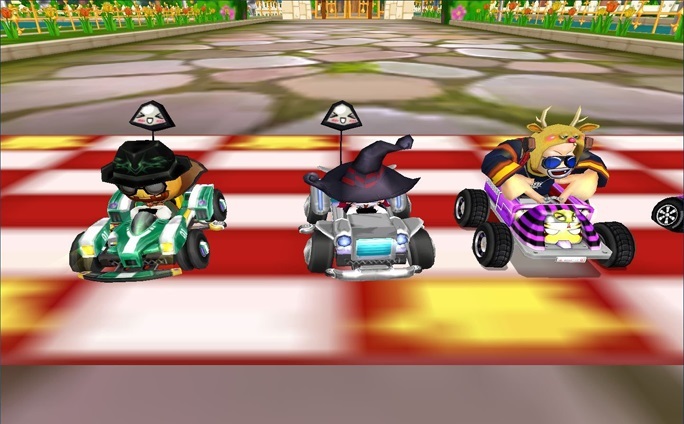 Chibi Kart is a free-to-play retro style racing MMO from OGPlanet that’s heavy on nostalgia and cute characters. 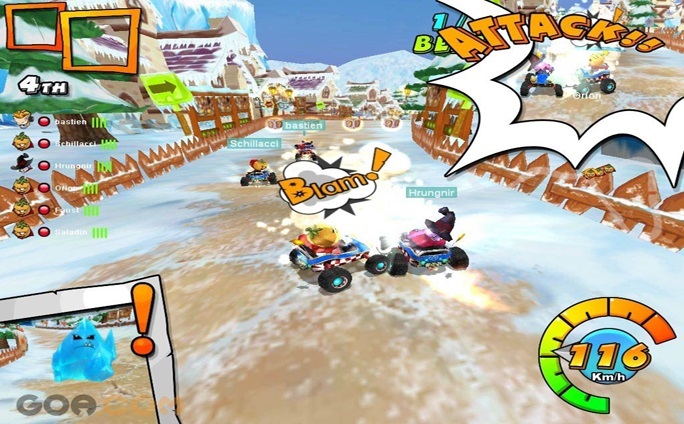 There are a variety of fast-paced game modes to take on solo or in group scenarios, and players can use various power-ups to help themselves or sabotage others. Time Trial is a race against the clock. 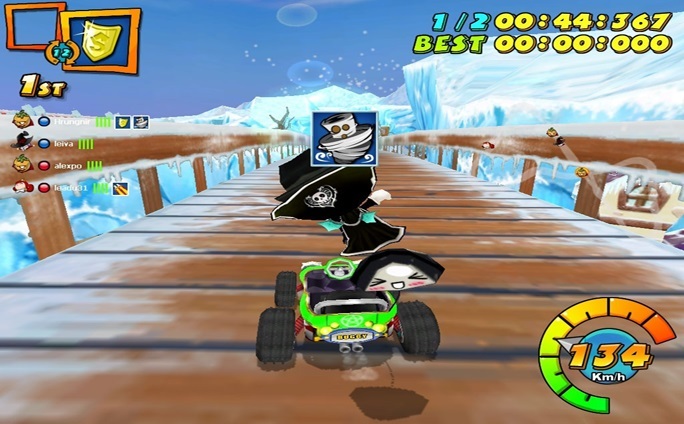 Normal Speed is a typical race where whoever crosses the finish line first wins. 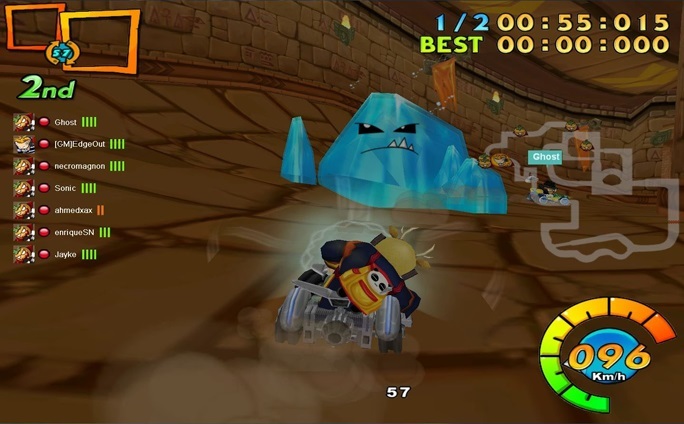 Item mode allows players to use items to help themselves or put others at a disadvantage. 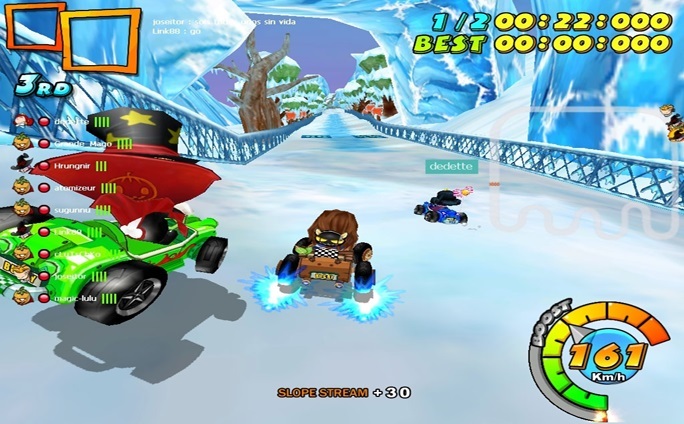 Similar to games like Mario Kart, Item Mode is the most frenetic and exciting option. 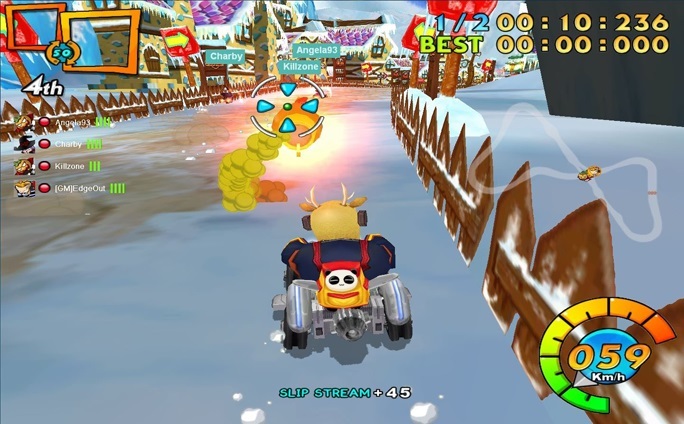 Players can customize themselves and their karts, and more items and customization options become available when completing races and acquiring gold. 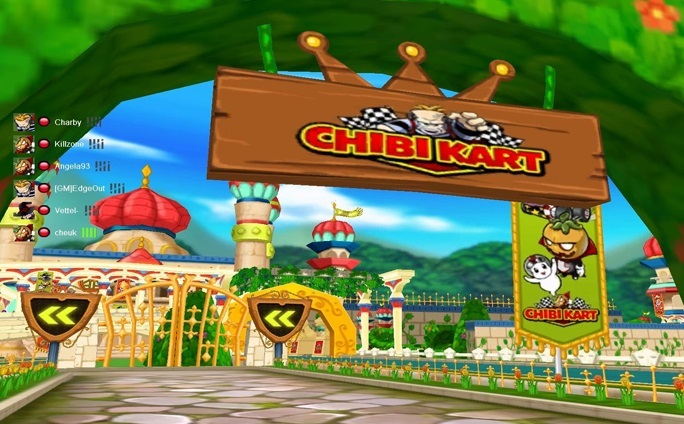 Chibi Kart’s group races and ranked matches offer even more rewards. 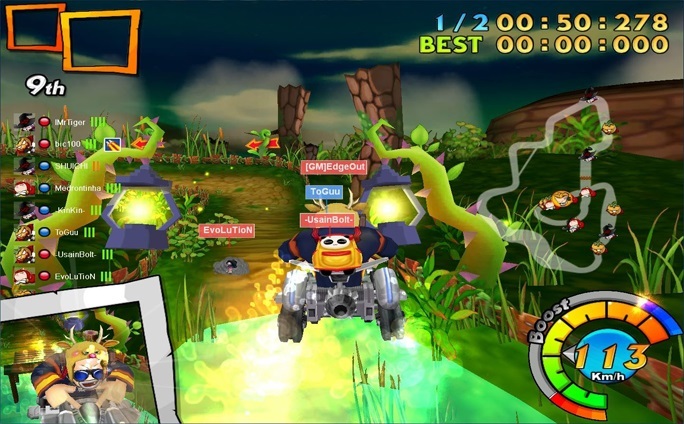 The colorful world and fast action make for an exciting game with an emphasis on multiplayer and casual-friendly environment.